There are many benefits of getting married in Mexico. Couples love creating the week-long experience for their guests. It gives you valuable cherished memories to spend more time with your guests, instead of trying to fit everything into one night. The scenery is beautiful and always makes for amazing photo and video memories from the day. Another benefit is the cost savings. The top question asked about weddings in Mexico is “how much is a destination wedding in Mexico?” The answer? Less than you think. There’s a big misperception that destination weddings are expensive. While this could be true for a destination wedding in Europe, getting married in Mexico tends to have lower costs on average. Mexico is known for their all-inclusive resorts, and many offer similar all-inclusive wedding experiences for destination weddings. However, our best tip on how to plan a destination wedding in Mexico is that does not always mean you should use everything a venue suggests. Some resorts include a photographer, but these photographers may have different style than you prefer or limited hours. 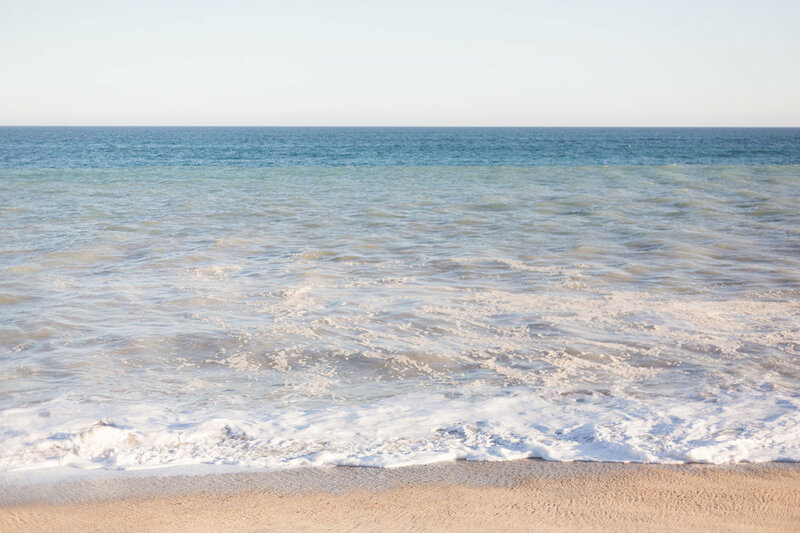 We recommend bringing a stateside photographer who has a style you are drawn to. 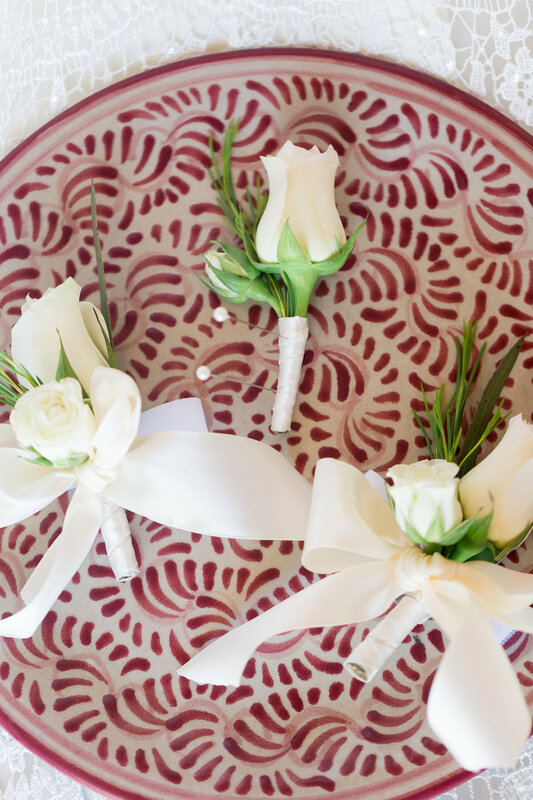 Many things may be included with the venue, which makes it extra fun because you can splurge on your guests with welcome bags, weekend excursions or Mexico themed favors. 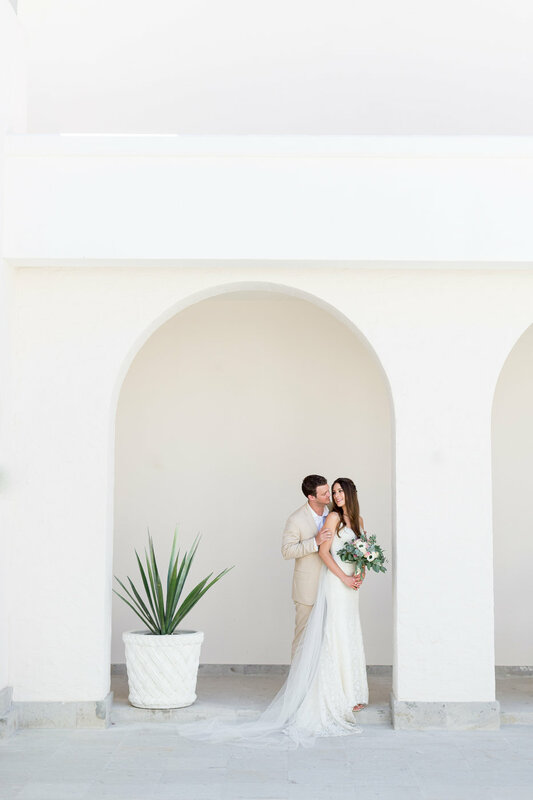 Out of all the destination weddings we’ve photographed in Mexico, here are five best Mexico destination wedding venues we would suggest looking into. gThis is by far the most magical place we’ve visited in Mexico! You fly into Mexico City, and from there take a short hour long flight to a more remote part in Mexico on the coast. The resort is in the West Region of Mexico and there is only one flight in and one flight out every day. This makes it fun because if you have a big guest list, this makes traveling together and arranging shuttles for groups of people easier. From the airport it’s a short drive out to the resort. While it takes a bit of travel to get there, this venue is 100% worth it and you’ll want to stay as long as you can once you arrive! Driving up, your breath will be taken away by the beauty. Barra de Navidad is a quaint fishing village across the water from the Grand Isla De Navidad. The resort is perched on a hill overlooking the harbor. The best part of this venue is the taste of authentic Mexico you can experience with just a short 5min boat ride across the water to the small village. Many guests enjoy the luxurious resort and all it has to offer during the day and then head across to the small village for the best authentic Mexican food and margaritas at night. The grounds and rooms done in a Colonial style and the views are spectacular. The most popular ceremony location at this venue is on a small peninsula next to the ocean. It is a site your guests will never forget because it’s so serene and beautiful. This spot is amazing for smaller intimate weddings, however this resort can easily accommodate you if you have more guests! This is by far one of the best views we’ve ever had for a wedding ceremony (see it below)! If Disneyland was in Mexico, it would be this resort. They truly know how to create an amazing experience for guests and really go above and beyond to blow people away. It’s not all-inclusive like most Mexico resorts but the property has so much to offer you wont even be able to experience it all. If your family owns timeshares, Vidanta would be a great destination option to look into as they have great timeshare options. If you don’t own a timeshare, be aware Vidanta will do their best to sell you one. Vidanta has lodging of all different types and the property is massive. It’s feels like it’s own city, but luckily like any good city, they have great transportation. There’s teams of fancy golf cart drivers who take you around through the lush jungle to the different areas of the property. To be honest, we still got lost and had to ask for directions many times! 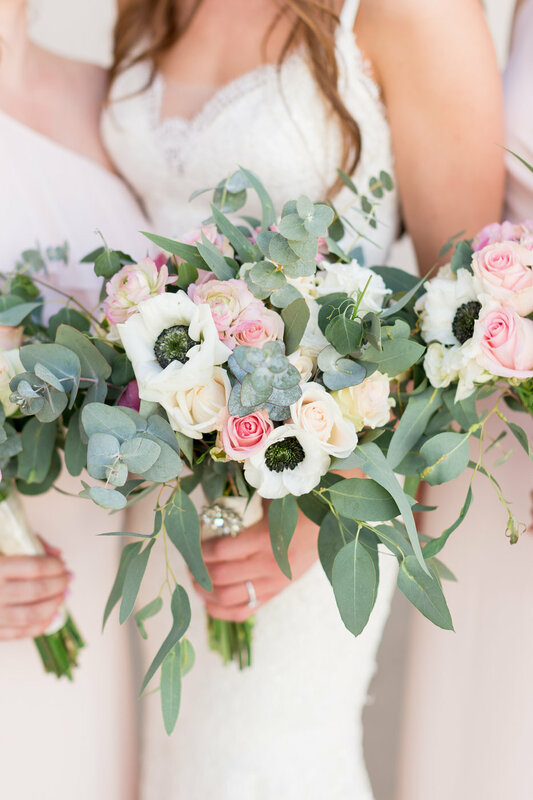 If you do have your destination wedding here, be sure to get a block of rooms all in the same area so your guests can all be central to one area of the property. Otherwise, you may never see them until the wedding day! Overall, this venue was beyond impressive and a great experience. Vidanta has the wedding experience dialed in and they have a very professional on site coordinator who was amazing to work with. As vendors, she took care of us well and made sure we had everything we needed to capture the day. She arranged for a private golf cart for us, the bridal party and couple to drive to different areas of the property for photos. Because the property is so large, this is essential if you want to travel to a variety of destination photo locations in a short amount of time. All the other wedding professionals we worked with were top notch and the catering was to die for! Located in Los Cabos which is commonly confused with Cabo, Mexico. It’s actually about a 30 minute drive East from the more popular (and touristy) Cabos San Lucas part of Mexico. Los Cabos is a smaller town and has a great local vibe to it. Secrets is a romantic fortress of a resort hidden on the coast in Los Cabos. This resort was breathtaking. Everywhere you looked was either beautiful white architecture or beautiful ocean views. The resort isn’t overwhelmingly large which was very nice for our bride and groom and their guests. They found one particular pool they loved and tended to hang out there most days. All the guests knew if you wanted to hang out with friends, you could always head there! This resort has a very romantic atmosphere to it which makes it a perfect fit for a destination Mexico wedding. There are no children allowed at this venue which adds to this ambiance. One of our favorite things about staying here was the swim out pools that were attached to each of the oceanside rooms. So if you weren’t feeling up for heading down to the main pools, you could just open your sliding door and relax in your own private pool. 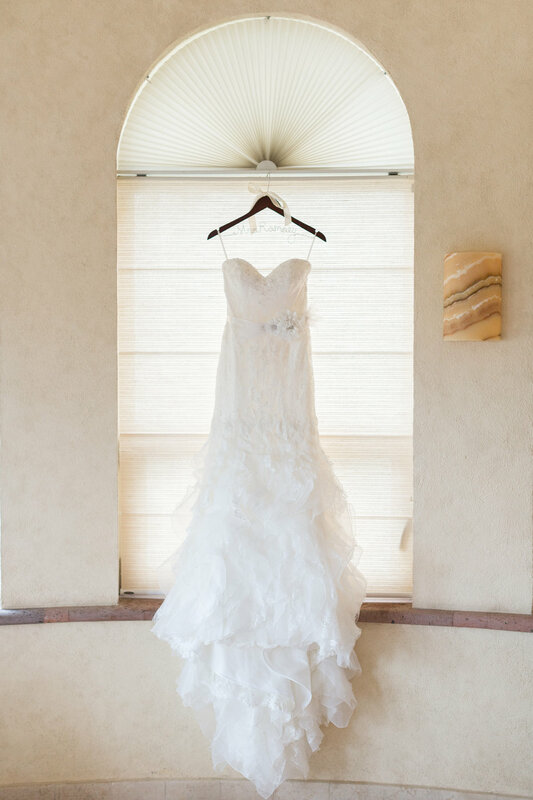 The rooms made perfect getting ready spots on the wedding day right before the first look. 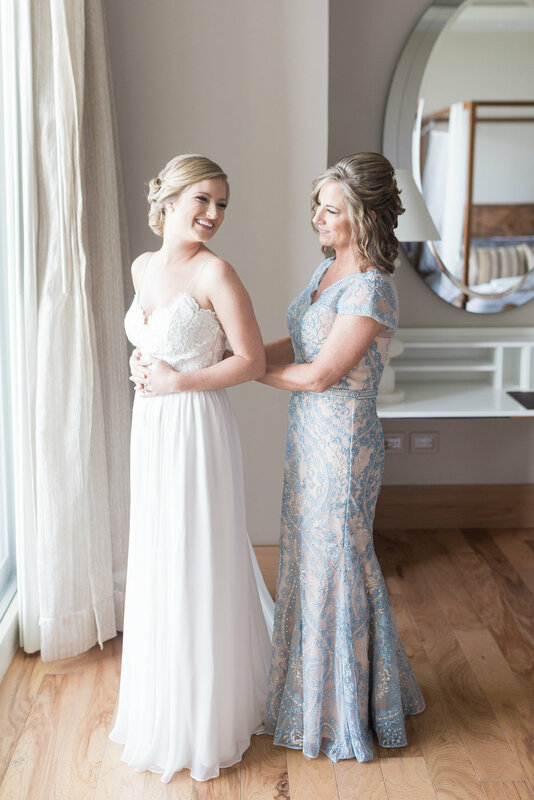 According to our bride, the staff was great about communicating and meeting their needs throughout the whole experience. This is sometimes hard when planning a wedding from afar so it’s great to look for a destination venue with top notch communication. 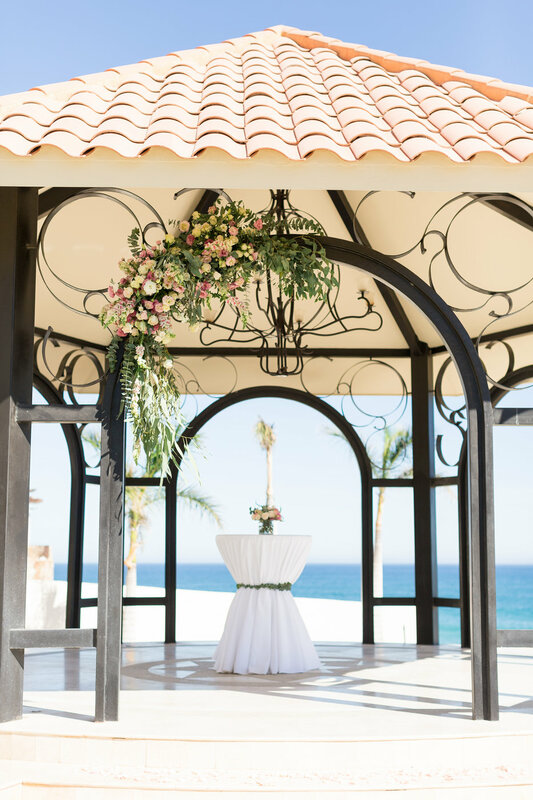 Right in the heart of Cabo San Lucas, this is one of the most fun destination wedding venues to throw a party at in Mexico. 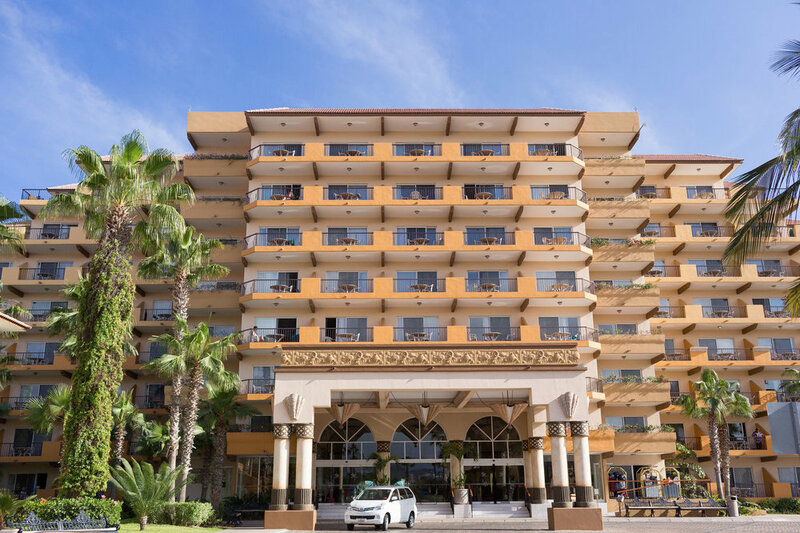 You can take a short taxi or shuttle ride to the resort as well as take rides from the Resort over to the touristy part of Cabo if you’re wanting to explore. This resort is definitely your more typical “spring break” destination with lots of tourists and places to walk on the beach. They have fun events going on throughout the day which makes it very entertaining for guests. It’s family friendly as well as very easy to access so if it’s some of your guests first time in Mexico it’s not intimidating to get there. Our couple and all their guests loved how close this was to Cabo and would go as a group down there at night for the parties. One great thing you can do in Cabo is take a charter boat sunset cruise out past the famous Arch of Cabo San Lucas. This is a picturesque rock formation just off the coast and our wedding couple had a beautiful sunset reception welcome party on a sunset yacht. That was definitely one of the highlights of the weekend for guests. 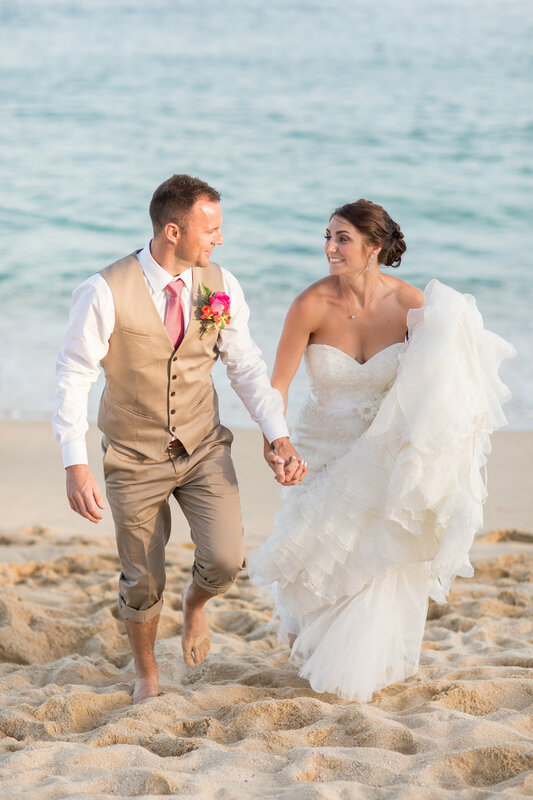 While this venue many not be as quiet and secluded, it’s a great all-inclusive option for a memorable destination wedding for sure!